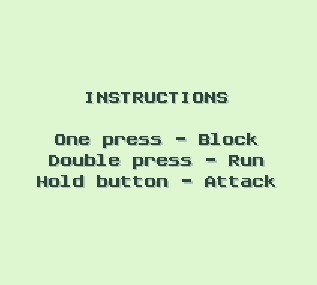 A mini-game inspired by the Monster Hunter game for One Button Jam. 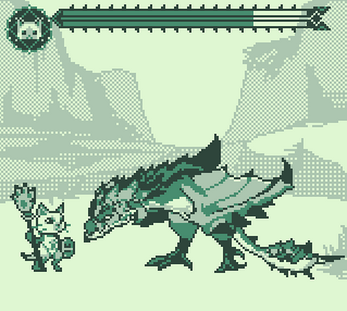 Fight against Rathalos playing as Felyne. 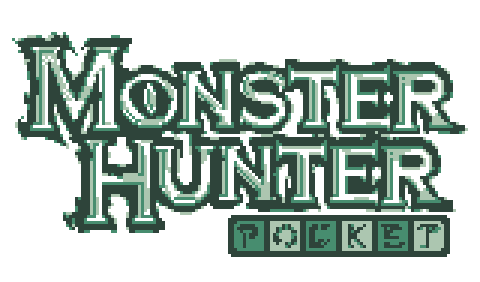 Monster Hunter is a trademark of Capcom CO.